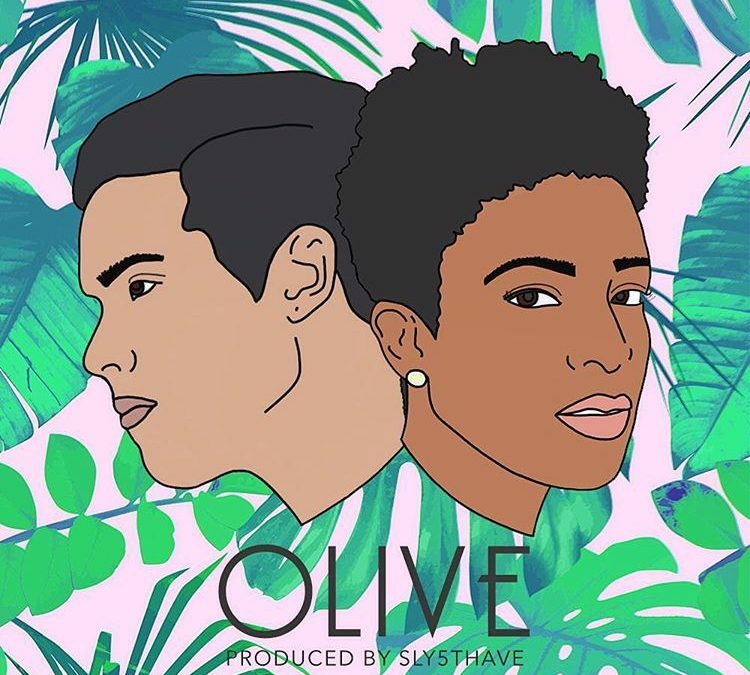 Brooklyn duo, Denitia and Sene, recently dropped a new track called ‘Olive’ and I’m all over it! It’s been a year since we’ve heard something new by them and of course they blessed us with some heat. Produced by multi-instrumentalist, Sly5thAve, this is a great song to bump for the summer. Check it out below.